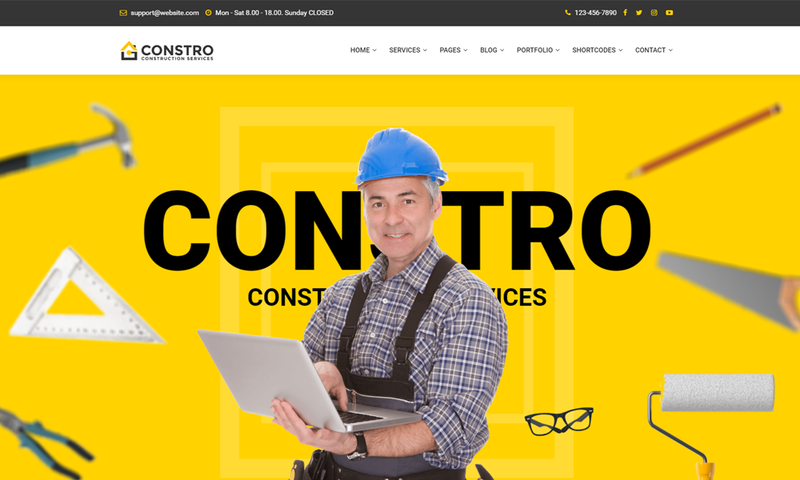 Constro is an exclusive multi-purpose 100% responsive Umbraco Theme with powerful features. 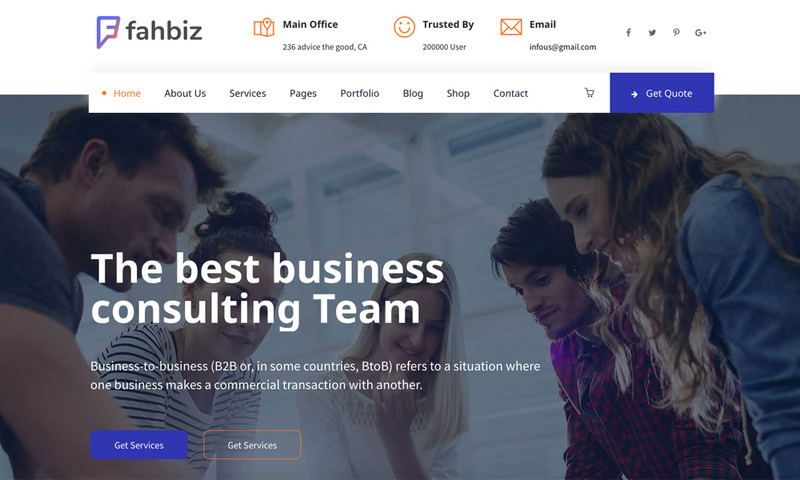 Simple and well-structured coding, high quality and flexible layout, scalable features to create tailor-cut websites. 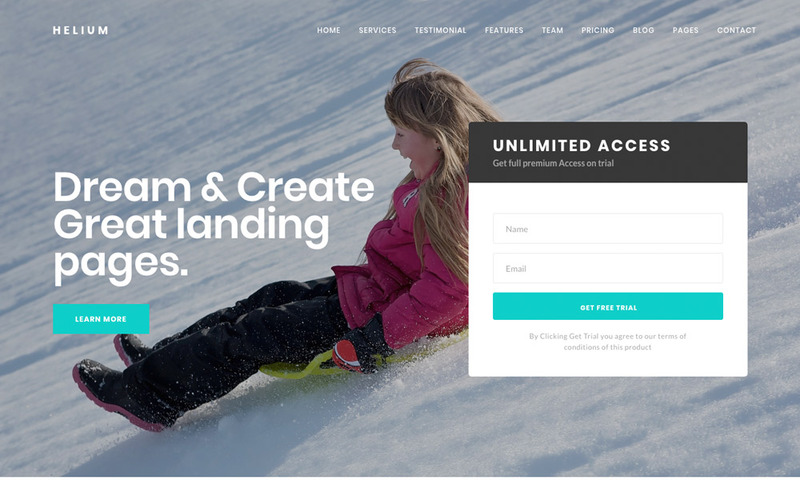 Constro offers you unfathomable accessibility to build beautiful and customer-oriented websites. 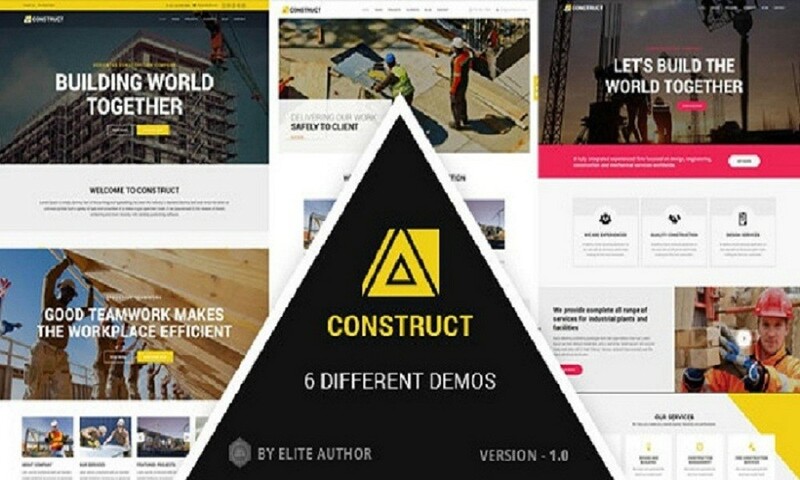 Unique designs, eye-catchy portfolio, and innovative website building tools work seamlessly to boost your business online.